← Sunday 5th July 2015 – The greenhouse at home is now sorted. 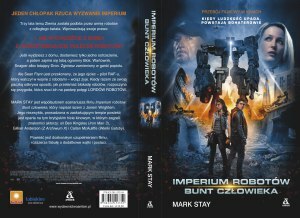 Polish Robot Overlords, aka IMPERIUM ROBOTÓW – out 14th July! I’m delighted to report that the Polish-language paperback edition of ROBOT OVERLORDS is out on 14th July!